The PCB has restructured Pakistan’s domestic Twenty20 Cup into an arrangement that consists of eight teams rather than 18. The previous plan, which had been set up for more than a decade, was city-based; the new arrangement will include the top seven grade one regional teams from last season, and the top regional team from grade two. The city-based plan was a characterizing one of the tournament, with Sialkot Stallions being a noteworthy feeder of T20 players to the national set-up, alongside Faisalabad Wolves. Likewise, the city-based arrangement started competitions and enthusiasm for the event with no significant advertising. 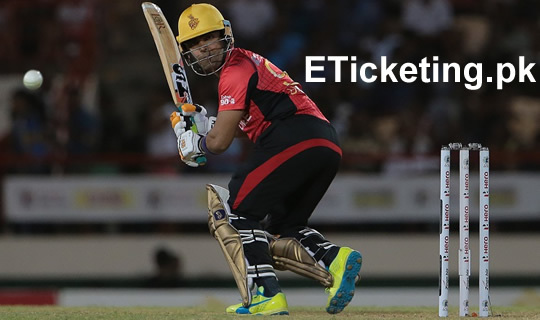 The fundamental thought is to make it more spirited and this model is all the more commercially suitable, said Shakeel Sheik – the head of domestic cricket committee. We were playing with excessive number of teams in past and due to this reason the quality factor was suffering. However, now with having less number of teams we can improve the quality and this new plan is getting more attraction regarding sponsorship and is more powerful to manage for long. The PCB has also discarded the conventional selection system for the competition, presenting a draft procedure as an alternative. The teams’ regional heads, the head coaches of the regions, and the specific skippers were included in different rounds to select their 15-man squads. A second draft will take place before the semi-final round as, according to the PCB, the top limited-overs players will come back by then and can be selected by the top four teams. Three students toured to Singapore to experience life as it happened in 1980. They were captivated by everything they came across from the contemporary city abodes to technology-driven landscapes. One thing that wedged the attention of one enquiring boy was a fascinating water slide. It was the ever so young, Zoraiz Lashari, the finest swimmer of Pakistan. He fantasised about having that water slide in Pakistan and gradually started working on its viability. Before anyone knew, on the propitious event of Eid-ul-Fitr – May 18, 1988, history was made. 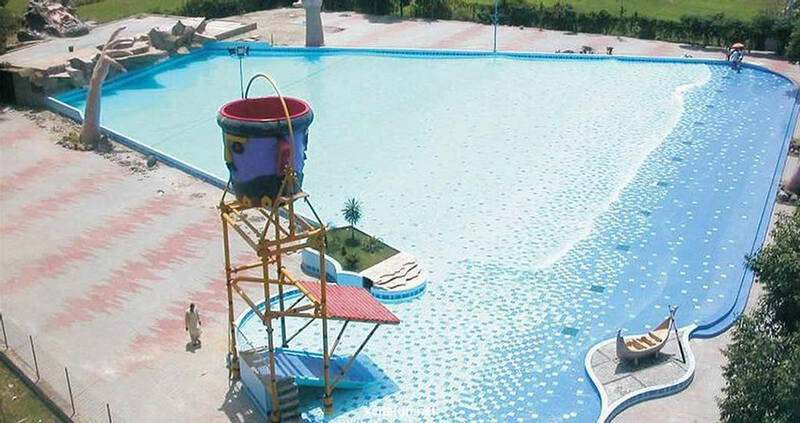 The first-ever and major water park of Pakistan was open to public. 22,000 people exhibited up on the first day and since then Sozo Water Park has greeted millions of invitees for fun-filled and exciting escapades. Situated on the main canal road near Jallo, Sozo Water Park shelters a total area of 25 acres and is home to some of the most action-packed, adrenaline-pumping and white-knuckle water slides and dry rides. Sozo is the Greek word for ‘Salvation’. Sozo Water Park is redemption from the penetrating summer heat of Lahore for all those who are looking to treat themselves to thrilling fun, refuelling and enthusiasm. Sozo Water Park is accomplished by skilled and believed team of persons who take arrogance in being the innovators in bringing water-based trend and regeneration for the people of Pakistan. 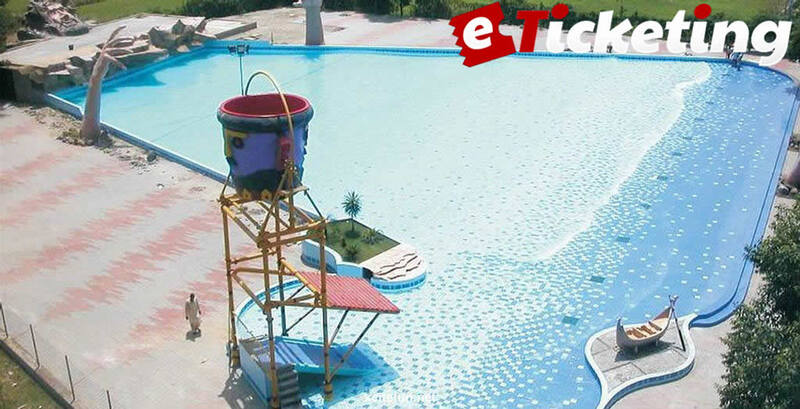 All the rides are separately checked and specialised by the engineers of University of Engineering and Technology (UET), Lahore to make sure everyone who comes to Sozo Water Park is harmless and safe during their unexpected day out. Any ride and/or slide is not functioned without a permit from UET. The water park has a separate water percolation and chemical treatment to make sure the people play in safe and fresh atmosphere free from dirt and microorganisms. The place is packed with lifeguards and security guards who make sure everyone stays safe. Visit Sozo Water Park with your friends and family today for a memorable, apparently never ending trip of fun. 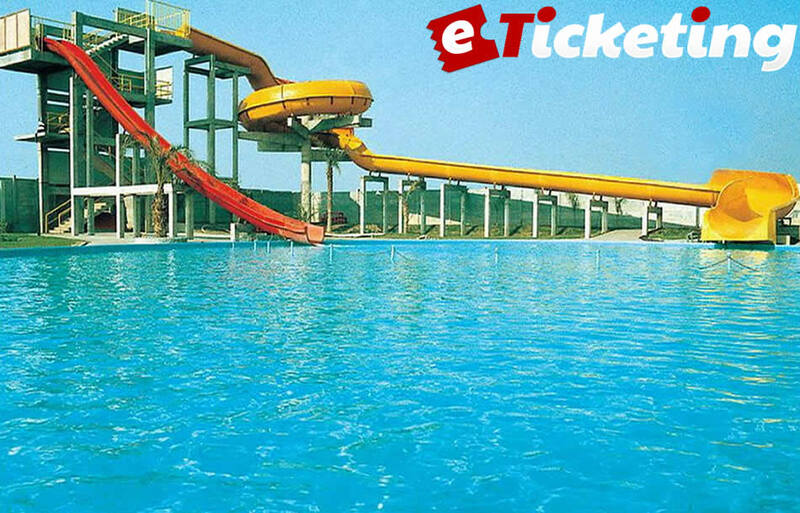 Eticketing.pk is a platform which gives you a chance to visit excellent places from all over the Pakistan.